The 44th edition of the Trofeo SAR Princesa Sofia Mapfre for Olympic classes, the first European ISAF Sailing World Cup stop, will include Kiteboarding as invited class. The kites will sail for the very first time in the most international regatta held in Spain, sharing the racing area in the bay of Palma de Mallorca (Spain) with the Olympic classes from 30th March to 6th April. The Trofeo SAR Princesa Sofia Mapfre to be held this year at the venues of Club Nàutic S’Arenal, Club Marítimo San Antonio de la Playa and Pabisa Beach Club, has invited the kiteboarding to the regatta in view of its possible future inclusion in the ISAF Sailing World Cup and the Olympic Games. Last year ISAF included this innovating class in the Rio 2016 Olympic programme replacing the windsurfing, a decision that was finally revoked in extremis at the November Annual meeting. The Trofeo SAR Princesa Sofia will count for the IKA World ranking together with other international events. 4 racings days are scheduled from 2nd to 5th April followed by an exhibition day on 6th, the Medal Races day for Olympic classes. 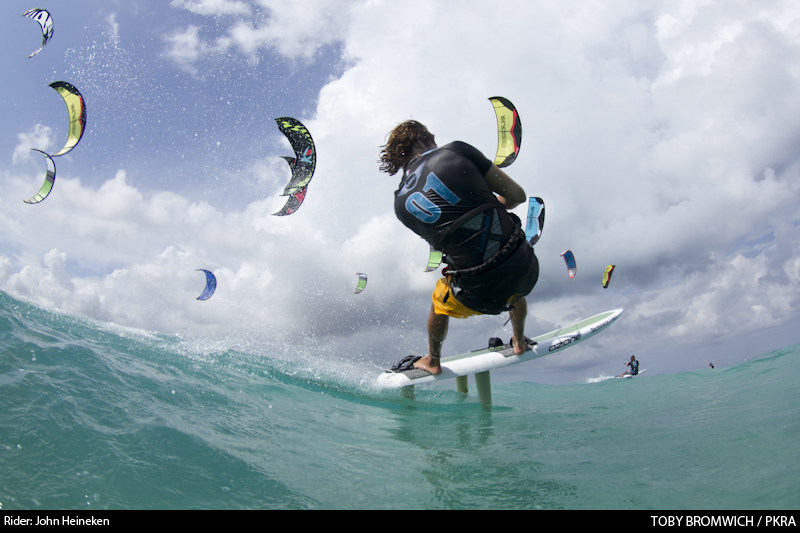 “The International Kiteboarding Association is more than happy to secure the inclusion in this important event, as it brings another excellent opportunity to prove how kiteboarding can be included in the major ISAF sailing events”, declared Markus Schwendtner, the class Executive Secretary. “The organisers of the Sofia Mapfre are working to innovate and contribute to make sailing a more spectacular sport. The initiative of including kiteboarding, supported by the Spanish Sailing Federation as well as ISAF, is a step towards this goal”, explained Ferran Muniesa, the event CEO. 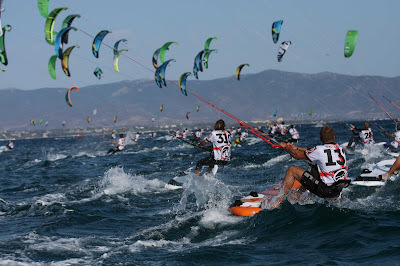 The kites will be based on the beach opposite the Trofeo Princesa Sofia Mapfre village, located at the Pabisa Beach Club. Pabisa is a leisure centre located at Playa de Palma, between the two other venues of the 44 Sofia Mapfre, and like last year it will be the regatta village, an excellent meeting point to follow the racing and venue of social events. Club Nàutic S’Arenal will be the venue of Paralympic classes 2.4mR, Skud 18 and Sonar and Olympic classes Finn, 470 men and women, 49er and 49er FX, the latter having its debut in Palma as the new Women’s skiff. The venue for classes Laser Standard and Radial, RS:X men and women and Nacra, the new mixed two person multihull will be Club Marítimo San Antonio de la Playa.